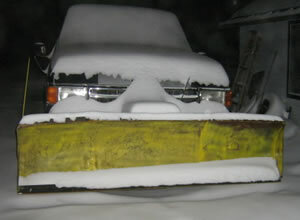 O’Hara Construction provides snow removal services. Snowplowing and salting 24/7. 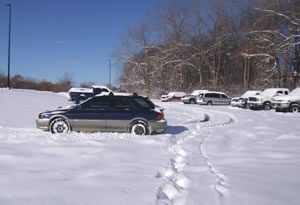 Residential work wanted– plowing and salting in Westchester, Exton, Lionville area. 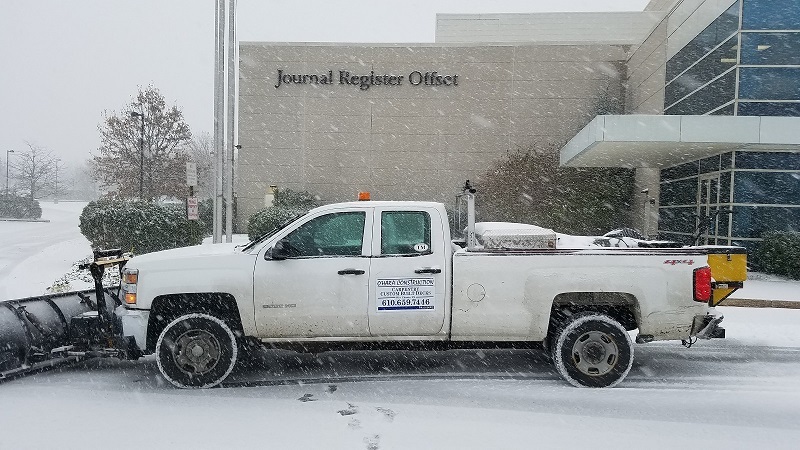 We are currently under contract with the Daily Local News paper and the Journal Register in Lionville. We have provided many years of reliable service and have never missed a storm. We plow parking lots and roadways. We salt parkinglots and roadways. We shovel and salt sidewalks. Call or email today to discuss clearing your roads or parking areas! 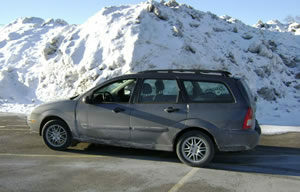 Need a parking lot cleared? No problem!